I have sold a property at 22 Lloyd George Ave in Toronto. Completely Owner Occupied Duplex With 3 Apartments. Vacant On Completion; Set Your Own Rents. 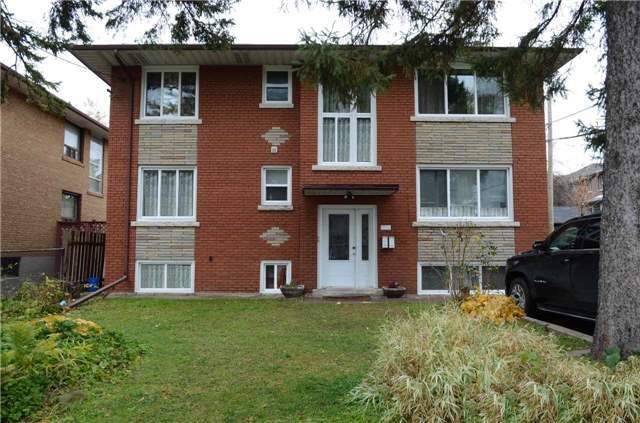 2 Bedroom Upper Apartment, 3 Bedroom Main Floor, 1 Bedroom Lower Level With W/O To Backyard. Walk To Long Branch Go. Excellent For Owner Occupied +Income. New Hardwood Floors On Main Level. I have listed a new property at 22 Lloyd George Ave in Toronto. Completely Owner Occupied Duplex With 3 Apartments. Vacant On Completion; Set Your Own Rents. 2 Bedroom Upper Apartment, 3 Bedroom Main Floor, 1 Bedroom Lower Level With W/O To Backyard. Potential For Two Apartments In Basement. Walk To Long Branch Go. Excellent For Owner Occupied +Income. New Hardwood Floors On Main Level.